You could book Cozumel tours with your hotel, cruise line or other websites. So why should you book with This is Cozumel? VALUE: We guarantee the lowest price. If you book with us and then find exactly the same tour cheaper, let us know and we'll refund twice the difference in price. QUALITY: We offer excellent customer service and advice, and only work with the best tour operators. All tours are tried and trusted personally by our team. 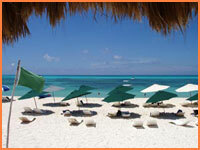 CHOICE: We offer over 50 Cozumel tours from our wide range of the best island tour operators. COZUMEL EXPERTS: We only deal with Cozumel and are island experts. We want to share our knowledge, so if you have any questions about your visit we'll be pleased to give you free advice! SPEED: On average we issue E-tickets within 4 hours of receiving payment for the deposit. RELIABILITY: We work directly with the tour operators and carefully confirm every booking. This means we can guarantee your tour will be ready when and where you expect it - no need for you to worry about cancelled or double-booked tours! 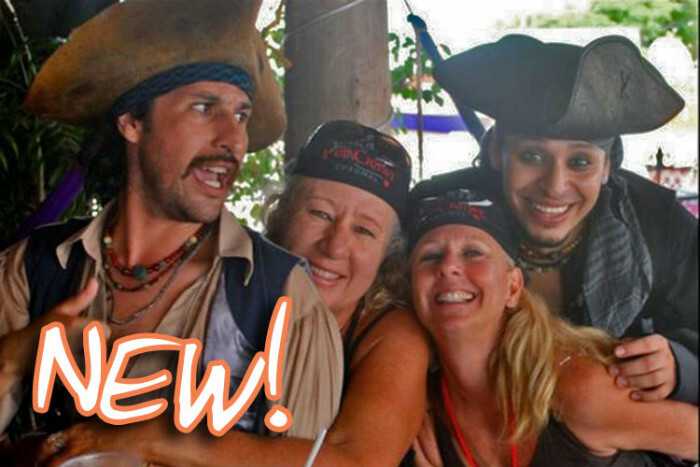 REPUTATION: We have been selling Cozumel tours online since 2005 and have an excellent reputation. But don't take our word for it, take a look at the independent reviews on our Trip Advisor page. BUY LOCAL: Since we charge lower commission and offer lower prices, more of what you pay goes directly to the Cozumel tour operators and your responsible tourism helps the local economy. NO PORT, NO PAY: If you are on a cruise and your ship doesn't make it to Cozumel, we will refund your deposit in full. FREE CHANGES: We do not charge a fee to change your reservation dates or details. Read our Customer Charter for more information about our reservation policy or take a look at all our Cozumel tours.